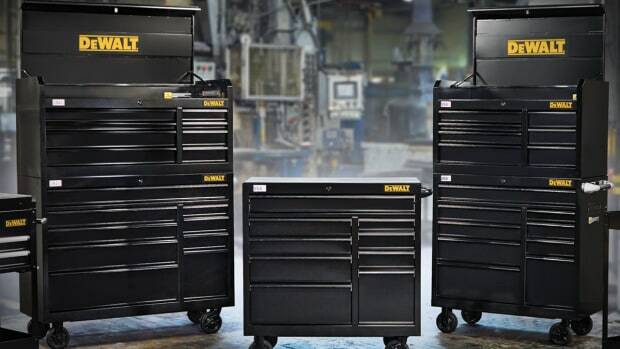 DeWalt continues to expand its ToughSystem product line with multi-compartment toolboxes, mobile totes and storage racking systems. 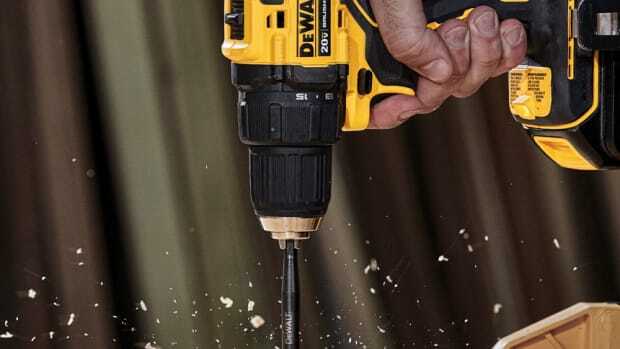 “We’re providing storage solutions across our ecosystem of our end-users so it doesn’t matter if they’re on the road in the van, in the workshop or on the jobsite. 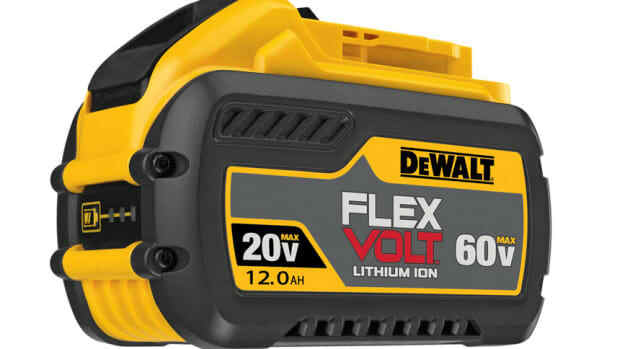 There’s always a solution that caters to them, and they all work together,” says product manager Michal Zeevi-Bender. 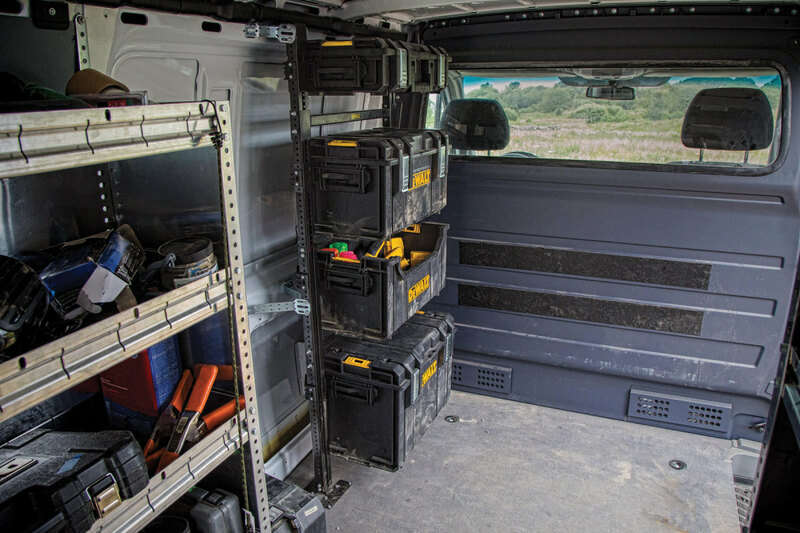 DeWalt’s Van Racking Solution can be config - ured to meet individual needs and has brackets that fold away when not in use. 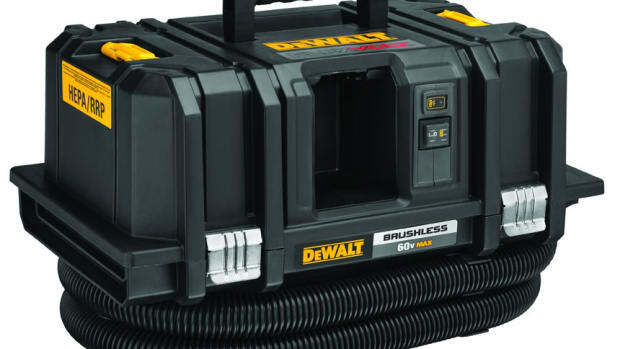 New storage boxes include the ToughSystem Suitcase (Item No. 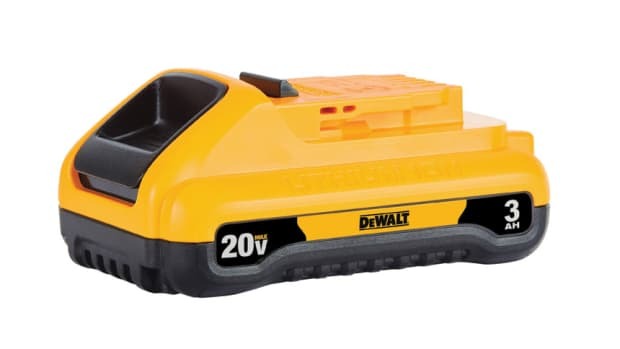 DS130) and Mobile Storage Unit (DS450) with 7” wheels and a top carry handle. 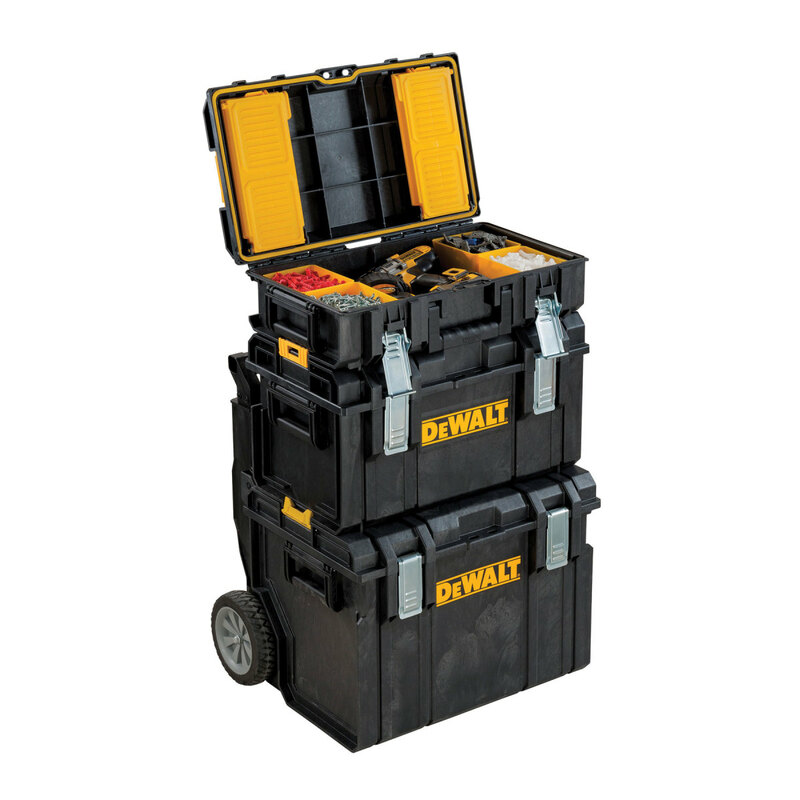 Both storage boxes fit the ToughSystem Workshop Racking Solution (DWST08260), a modular rack assembly. 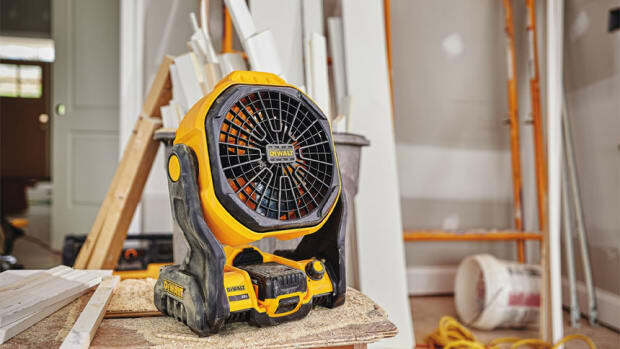 “The racks have a special jigsaw-type connection so you can place two racks next to each other, line them up perfectly, and have a shelf stretch across two or three racks, depending on how big your garage or worshop is,” says Zeevi-Bender. 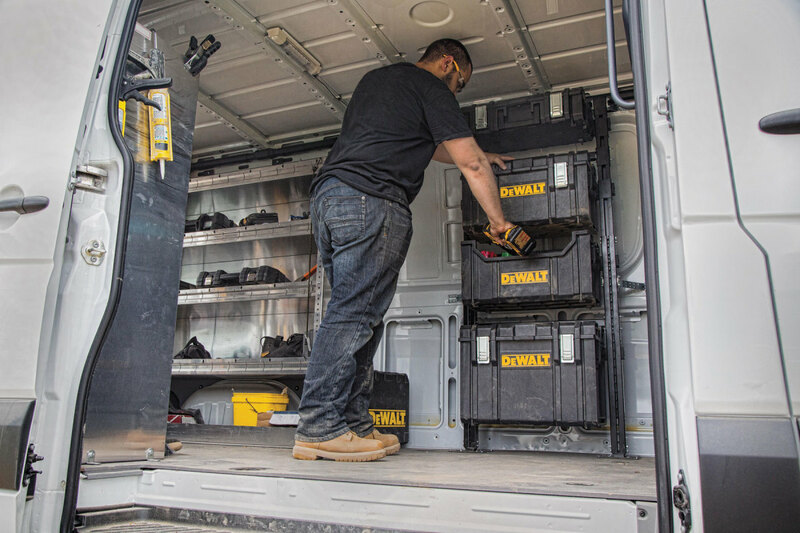 DeWalt also has a Van Racking Solution for transporting tools to and from the jobsite. 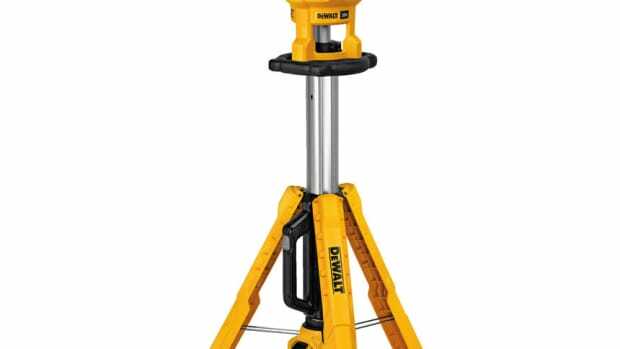 “The brackets fold away when not in use so the van can still be used for camping on the weekend. 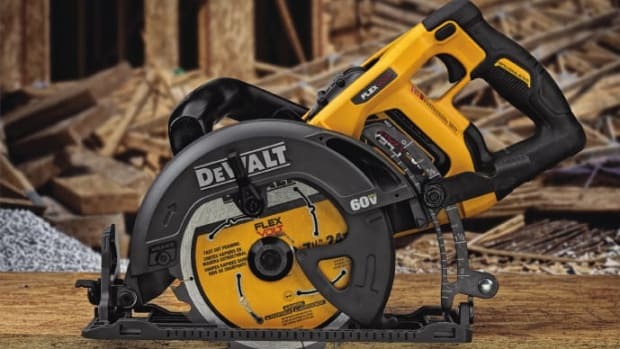 It’s also lightweight and gas efficient,” adds Zeevi-Bender.